How do you enjoy your favorite tea? A little honey, sugar, agave syrup? 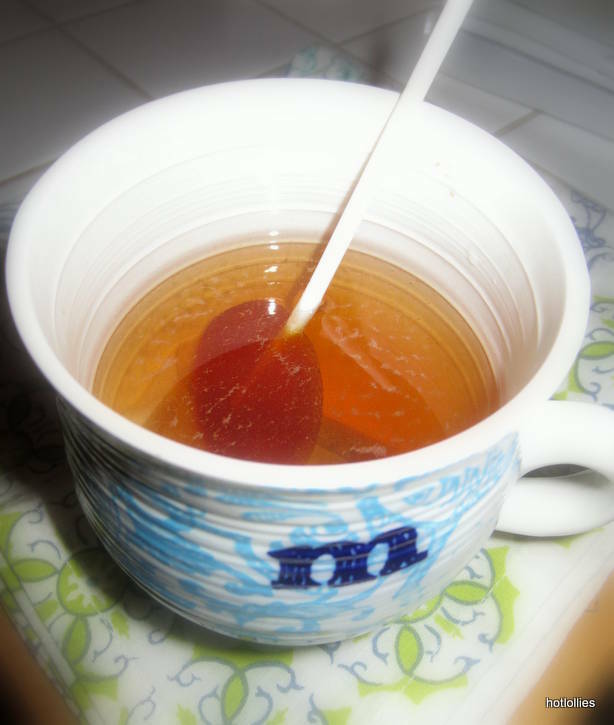 Well here’s a treat that will sweeten your tea and add a bit of chile spice: use spicy lollipop as stirrers! These are perfect for when you feel the sniffles coming on or to soothe a sore throat, the chilies in the lollipops will warm you up and will also help with your cough and congestion. Mmm, I’m feeling better already!! Try the ginger spice lollipop, the mango habanero or the coconut chile.